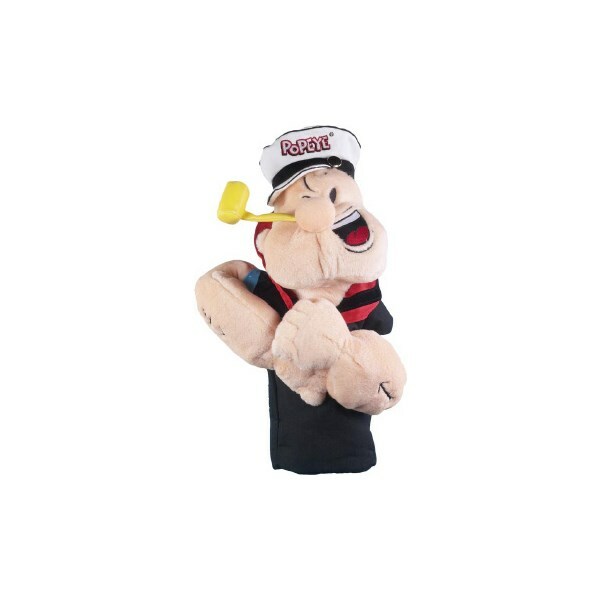 Winning Edge headcovers are a great way to protect your golf clubs while adding some fun. Each golf head cover features a special anchoring system that ensures a secure fit on all size golf clubs - including most of today's oversized drivers. Each head cover has a soft yet strong lining to protect clubs and putters from damage. All items are made using only the finest custom-milled fabrics, in exciting colors and materials. Many of the minute details are the result of careful hand craftsmanship, lending each headcover a unique flair and distinctive personal touch. 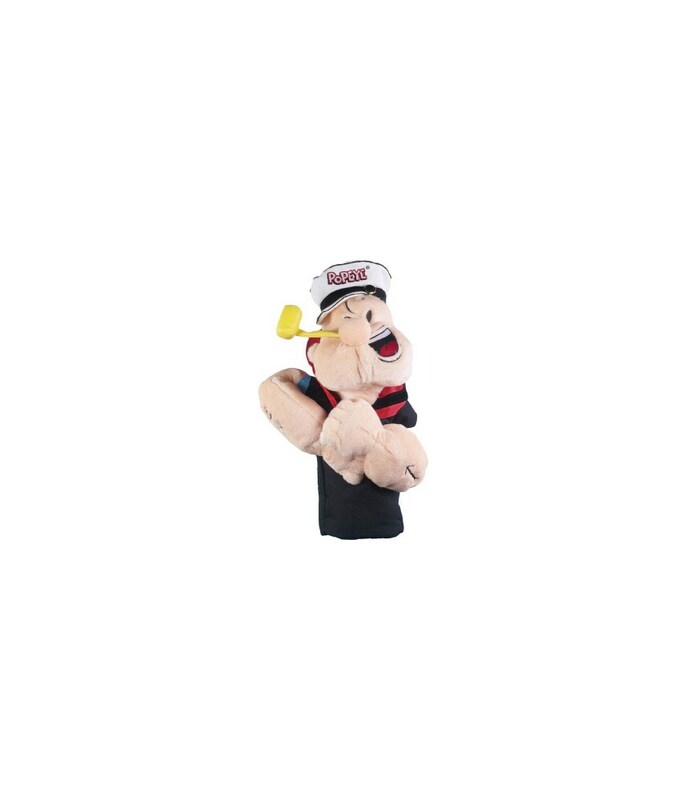 WINNING EDGE head cover attachments -- characters' eyes, noses, accessories -- are securely fastened to withstand golf cart motion and inclement weather, not to mention those infuriating missed putts.